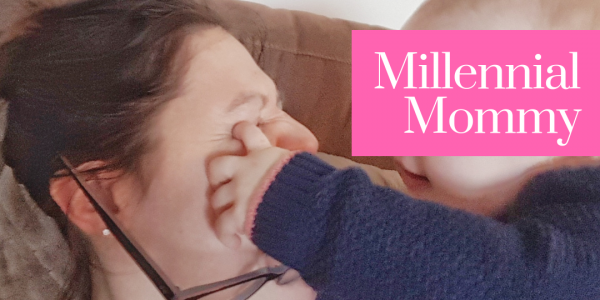 millennial mommy – For the modern mother. Sleepless nights because of hot flashes. Hormonal mom thing, or am I using the wrong blanket?